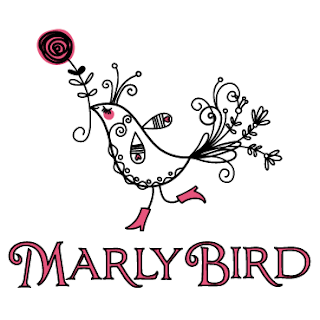 Betsy Perry, author of Shawls, Wraps and Scarves and President of Classic Elite Yarns will be speaking live to MarlyBird today at noon (EST) about the book. MarlyBird is a live call-in podcast, so you will have the chance to call in and ask your questions, by calling (347) 539-5589. New Patterns in CEY Yarns!